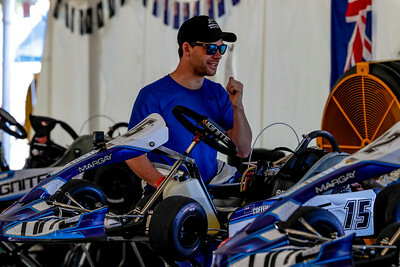 Thanks for visiting Margay Racing's smugmug home. 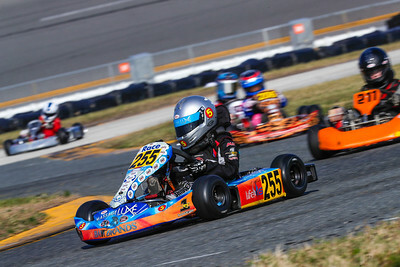 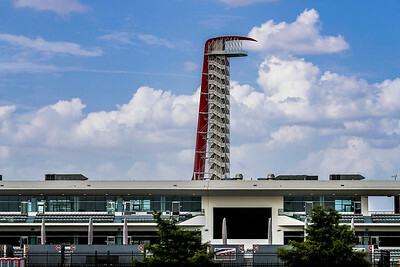 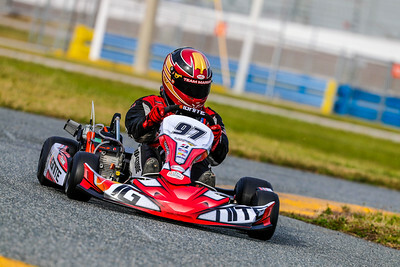 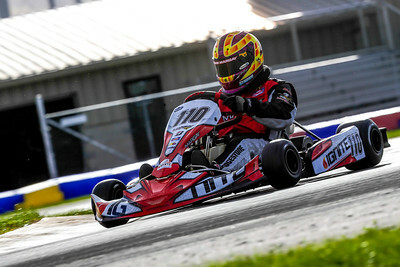 Check out our latest product updates, event photos, karts for sale and much more. 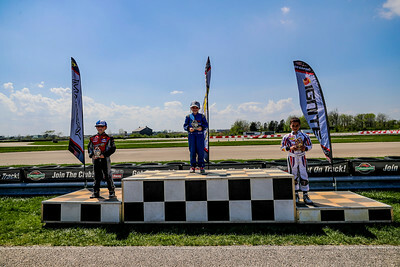 We've been building winning racing karts right here in St. Louis, MO since 1964 and with over 50 years of kart building experience, we know our way to the top of the podium. 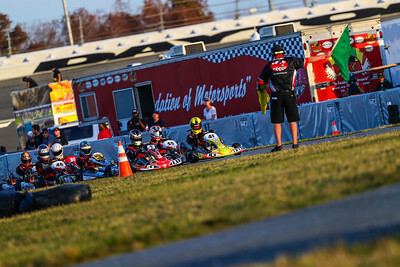 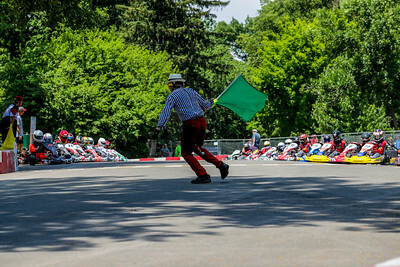 Let us help you with all of your karting needs. 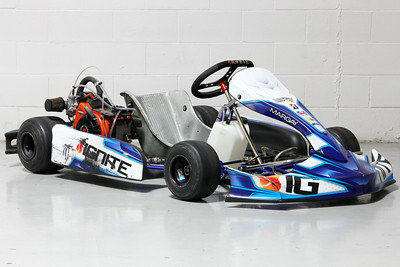 Give us a call at 1-500-5MARGAY (562-7429) or fire an email our way at info@margay.com.